A unique history of Shave ice. Today Shave ice is a picturesque treat, but where did this treasure originate? It seems as though Shave ice and Shaved ice each have their own history and origin. ‘Hawaiian shave’ ice dates back to the days where sugar plantations were booming in Hawaii. These plantations needed workers and eventually thousands of Japanese immigrants came to work them, with them they brought a mysterious frozen delicacy that is now referred to as Shave ice. The concept dates back to the Japanese Heian period from 794 to 1185 A.D, their process, as you can imagine, was much different than how we produce shave ice today. 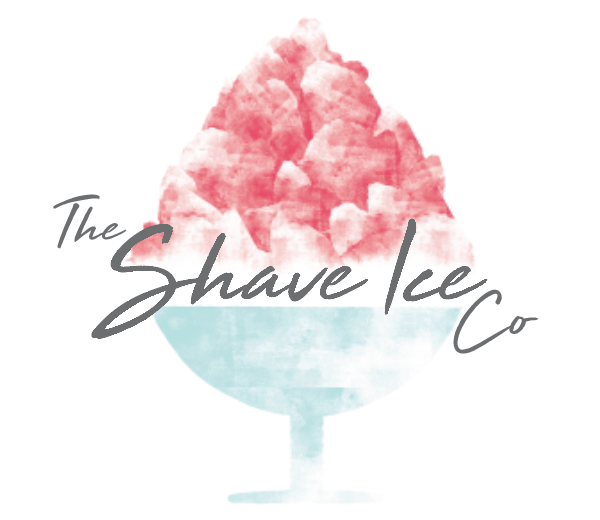 During that time the ice was brought from mountains in the winter and was stored in freezing cold caves, because of the demanding process, obtaining shave ice was a luxury, a treat only the most wealthy could afford. The modern form of shave ice that we have today is believed to have been invented in a port town of Japan in 1869. It began to sky rocket in popularity, and by the 1920’s Shave ice was a typical item in stores throughout Japan. When Japanese plantation workers who migrated to Hawaii brought shave ice, they were able to have it as a refreshing break in the tropical climate. They would use their Machetes to shave flakes from a large block of ice into cups and then poured fruit juices over the top. As you can see Shave ice has been popular for centuries and that doesn’t look set to change anytime soon, which can only be great news for us and our customers.